1. Chuck Yeager’s 65th anniversary of supersonic flight. 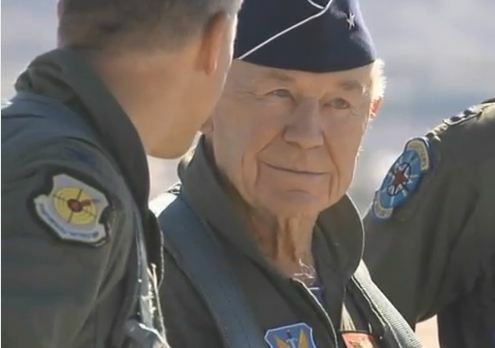 General Chuck Yeager is a living legend. Here is the video of his flight in an F-15 on his 65th anniversary of his and the world’s first supersonic flight (in the X-1). Congratulations Chuck and thank you for your contributions to aerospace. 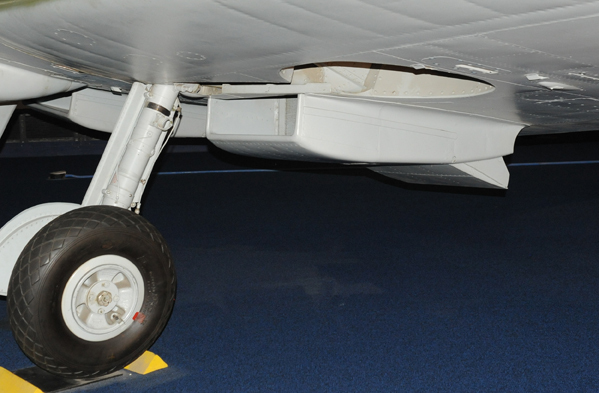 That centre drop tank must have increased the drag significantly. 2. Englishman signs an agreement with the Burmese government to dig up parts sufficient to construct up to 60 Spitfire Mark XIV fighters (Griffin Engine). What an amazing discovery! The Spitfire and Mustang are the two of the world’s most remarkable and sought-after aircraft. 3. 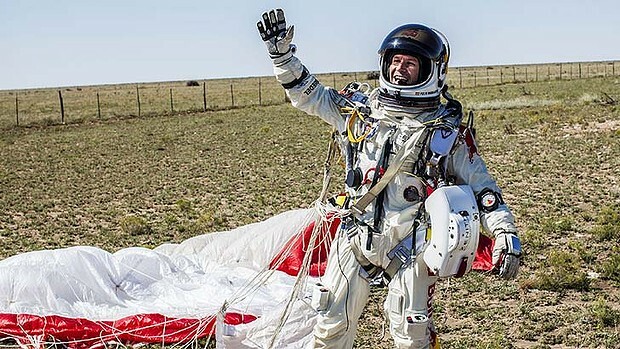 Felix Baumgartner becomes the newest world record holder for the highest parachute jump. Felix reached a maximum speed of Mach 1.24, or 1341.97km/h (the speed of sound is proportional to the square root of the absolute temperature, so increases as altitude decreases). The interactions of the pressure and shock waves on his torso and unrestrained limbs would have been “very interesting”! X-5 and X-15 rockets were lost when the test pilots lost directional control at high altitudes and control could not be regained when the rockets fell back into the atmosphere. How similar a threat was this to Felix when he started rolling uncontrollably during his inital descent? I was a Life Support Training Officer (LSTO) in the RAAF. I was trained (at Brooks Air Force Base in Texas, USA) to take people up in the RAAF’s decompression chambers to simulate high flight. There are great dangers for humans operating above 18,000 (the maximum altitude at which an un-climatised person can survive without supplemental oxygen). Be very careful before you venture outside above 18,000 feet! Felix was in a pressure suit to provide a satisfactory air pressure to enable his blood to be sufficiently oxygenated and to prevent his blood from boiling. (Water at the human body temperature of 37 °C boils when the air ambient air pressure reduces to 0.0618 of an atmosphere, equivalent to about 63,000 feet above sea level – a level called the “Armstrong Line”. Had Felix’s pressure suit failed at his maximum altitude, then his air regulator would have reconfigured to force pure oxygen into his lungs to pressurize the lungs and force oxygen into his red blood cells. 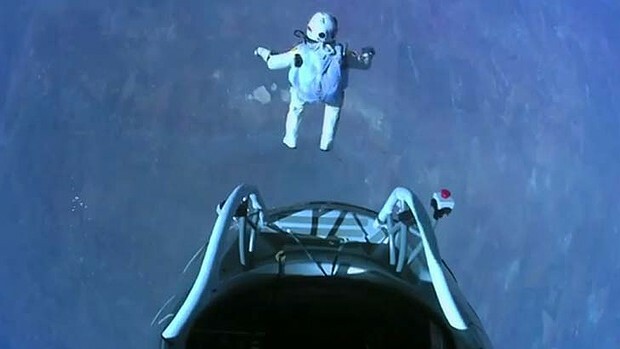 Unfortunately, this action would be in vain as Felix’s blood would have boiled and he would have effectively died of multiple air embolisms well before he could have descended below the Armstrong Line. Had his pressure suit and air regulator failed at the maximum altitude, then he would have remained sufficiently conscious for only about eight seconds to contemplate his obvious demise, before his brains processes deteriorated from a lack of oxygen. Interestingly, it would have been a peaceful psychological demise. This eight second time interval is also relatively constant for altitudes above 40,000 feet. What this means is that if an aircraft totally decompresses at 40,000 feet, then the pilots have only eight seconds to put their (positive pressure) oxygen masks on before they lose their cognitive ability to put their masks on. In other words – if the pilots have not put on their masks within eight seconds, then they won’t put them on, and the conclusions are clear for everyone! 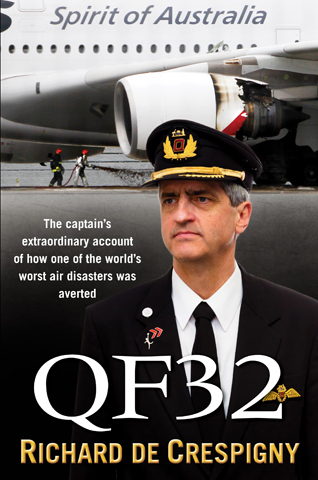 In the worst case of a rapid decompression, the passengers (who are not provided with pressure breathing oxygen masks) would still have eight seconds to put on their oxygen masks, but if above 30,000 feet, would drift off into a sub-consciousness whilst the pilots are quickly responding to get their aircraft down to below 18,000 feet as fast as possible! This is the reason why passengers put their masks on first, then assist others! Oh by the way, don’t try to hold your breath in the even of an explosive decompression to prolong your brain life – your lungs will rupture if you do, creating nuisance air embolisms. 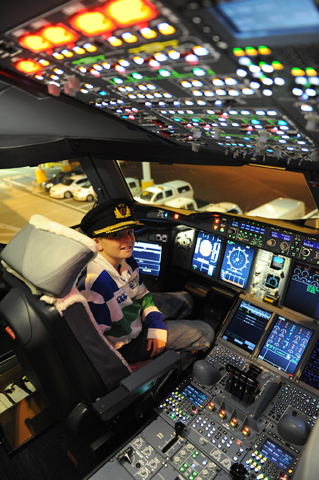 Pilots who fly above 50,000 feet are required to wear pressurised body suits. 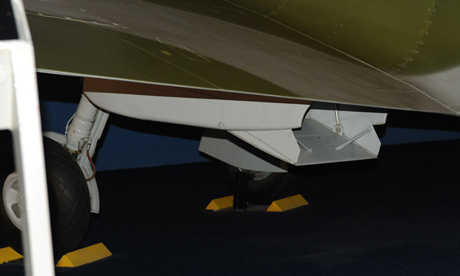 The Concorde was certified to fly up to altitudes of 60,000 feet. 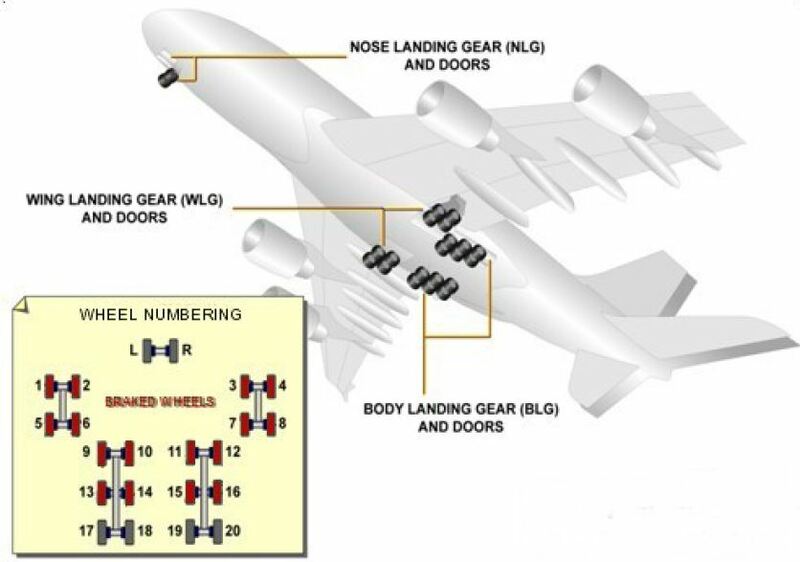 It was certified to be able to keep the cabin pressurised in the event of two windows failing. I would expect all passengers in the future high altitude passenger jets (ie Virgin Gallactic) to wear full body pressure suits. Fighter pilots who irresponsibly exceed the maximum authorised altitude in their fighters face a real danger of death when: the engines flame out in the thin air, the hydraulic flight controls then fail, the pressurisation system then fails, and the pilot is then in a decompressed atmosphere above the Armstrong Line. Glider pilots and sky divers who ascend to too high altitudes without dry oxygen risk dying when their oxygen regulators freeze up and stop functioning properly. So these few facts might help you understand how Felix’s jump was a feat in so many aerospace technologies. This is why the previous altitude record (set by Joe Kittinger) was held for 52 years! It was also not a feat for the feint hearted. Felix’s team understood the risks – they introduced a delay of 20 seconds into the audio feed …..